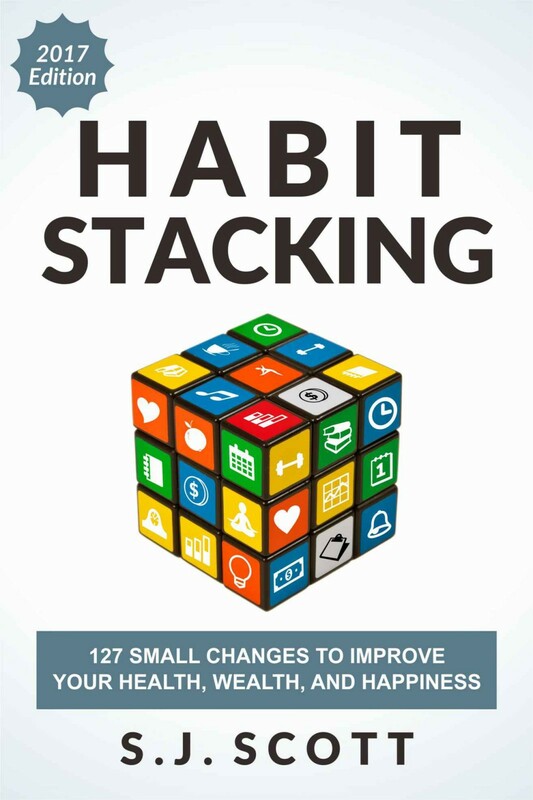 The digital version of Habit Stacking includes over a hundred hyperlinks to resources and tools that can help you self-educate. But if I included them here, it would have resulted in a clunky reading experience (and also a frustrating one because some websites will change or delete their links in the future). If you’d like to learn more about a specific tool or resource, then I recommend checking out this page and bookmarking it for future reference.